Sedation dentistry can help lower anxiety, relax the body, and reduce pain while you receive dental care. If you have a difficult time sitting still for care or you’re afraid of dental procedures, minimal sedation can help relax you. For more complex dental procedures, sedation dentistry offers both relaxation and pain relief effects, allowing you to sleep during the procedure. If you need minimal sedation to reduce your anxiety or fear of dental care, inhaled or oral medications may be useful. 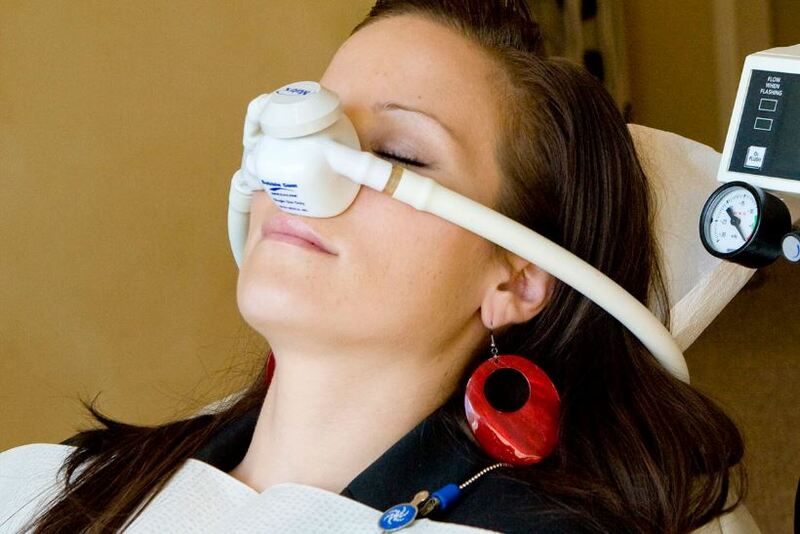 Inhaled nitrous oxide, or “laughing gas,” can be administered during your procedure. Oral medications may be given to you to take about 30 to 60 minutes before your procedure begins. Some options include Valium and Halcion. These medications cause drowsiness and may even allow you to take a nap during your dental care. Intravenous sedation produces a moderate to deep calming sensation. Sedatives are administered directly into your vein and go to work quickly. The drugs make you relaxed enough to sleep. In some cases, intravenous sedation can be combined with general anesthesia to make you unconscious during your dental care. This may be used if your procedure will be long or complicated. The effects of oral sedation vary based on the type of medication used by the doctor. You may feel relaxed, tired, or ambivalent for a few hours after the medication is given to you. It is a good idea to have someone else drive you home and stay with you until the sedative’s effects wear off. If you are interested in sedation dentistry for your oral health care services, contact the practice of Cam Kesteven, DDS.